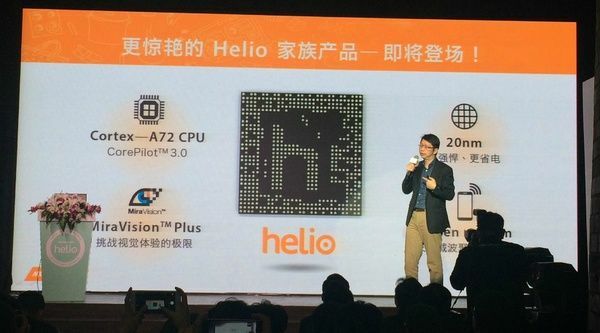 Recently, the Chinese chip maker MediaTek introduced Helio brand for its most productive solutions. Already familiar mobile processor MT6795 was renamed Helio X10, and following a new line is rumored to become the first 10-core SoC company. 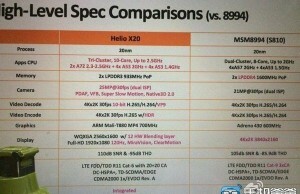 As reported by network sources, the novelty was called Helio X20. While accurate information about the configuration of cores hardware platform not, but it is gaining AnTuTu benchmark over 70,000 points. 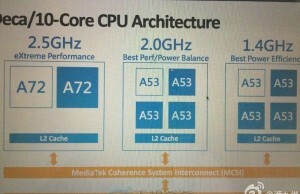 Thus, the devices based on the 10-core chipset from MediaTek will be able to outperform the current leaders of the rating of the most powerful smartphones. For comparison, a result Helio X10 synthetic test is approximately 50,000 points. 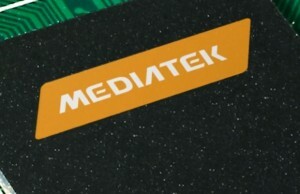 According to preliminary data, MediaTek is also working on 12-core SoC.